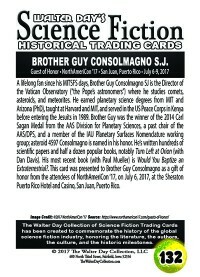 The Walter Day Collection - 0132 Brother Guy Consolmagno S.J. 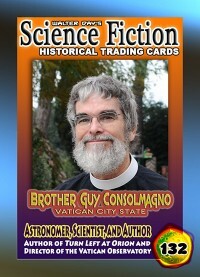 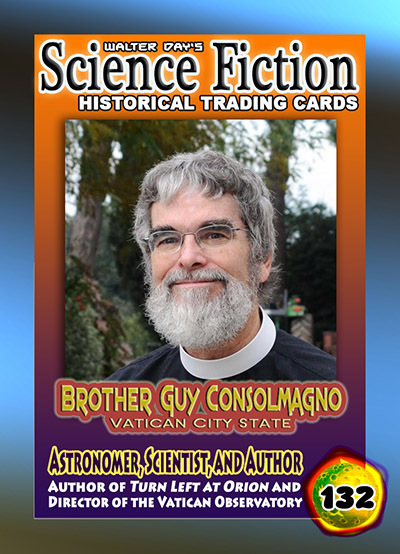 0132 Brother Guy Consolmagno S.J. 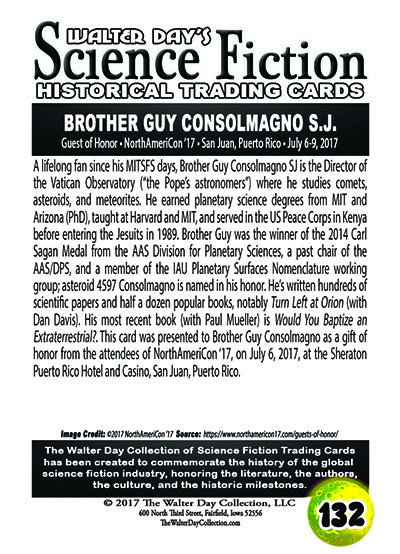 As a gift from the convention attendees, this card and award were formally unveiled at the NorthAmeriCon '17 science fiction convention in San Juan, Puerto Rico, July 7, 2017.